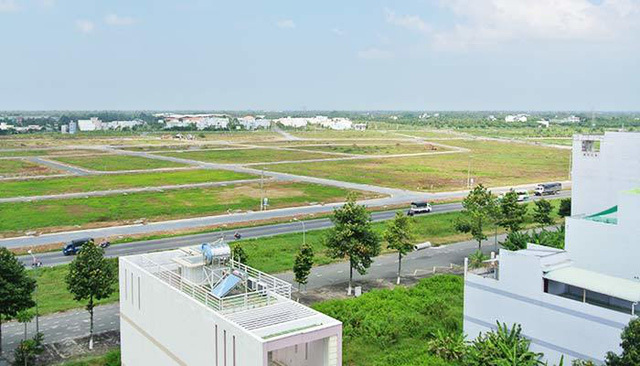 The Masteri Building is located on the Hanoi Highway, Thao Dien Ward, District 2, Ho Chi Minh City, Vietnam. Next to Vincom Mega Mall, Masteri connects directly to Metro Station, allowing residents to conveniently move to neighboring districts and to the suburbs of District 2. + Thu Thiem center: 2 km. + Way to Saigon: 0.5 km. + Vincom Mega Mall international standards 8 floors. Parkson Cantavil, Big C supermarket, Metro: 200m. + American International School, England, Australia at Thao Dien: 0.5 km. -> Only 800 $ a month you own the apartment consists of 2 bedrooms, 2 bathrooms, balcony living room, kitchen, all equipped with full furnitures. Enter Masteri you will to explore a quiet environment. Let the broad and lush landscape of Masteri soothe you. Enjoy an evening of fun with your kids on the big playground or have a nice conversation with your neighbors on the barbeque. You can get a competitive spirit with your friends on tennis or in the 50m swimming pool. In addition, you can practice smoothly with friends in the outdoor exercise area. Masteri brings you a healthy lifestyle and luxury. Make a dream. Thank you for your viewing!